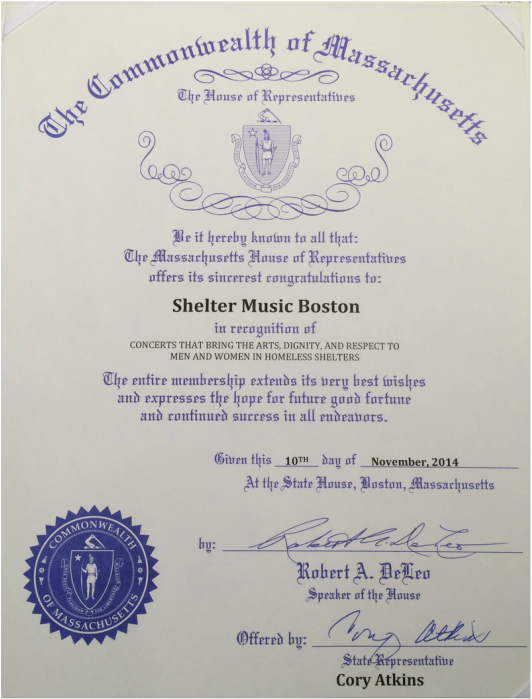 Shelter Music Boston was recognized by the Massachusetts House of Representatives on November 10, 2014. Each year five people showing unusual creativity, initiative, and vision receive this civic award, funded by an anonymous individual. Julie Leven is the first-ever classical musician to be honored with this unique accolade. 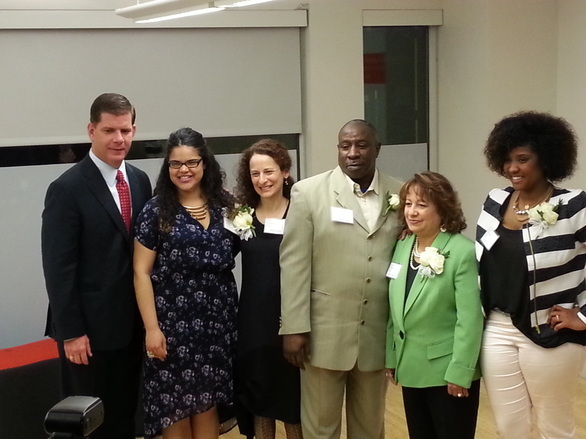 Boston Mayor Marty Walsh presented the Neighborhood Fellows Award, April 28, 2014. 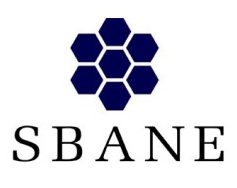 Read more about this award here on the website of The Philanthropic Initiative. The Social Innovation Forum named Shelter Music Boston to be the 2013, and first-ever, Classical Music Social Innovator. For more information about Shelter Music Boston's participation in this innovative nonprofit accelerator program, click here. ﻿In March of 2012, Julie Leven and Shelter Music Boston were featured as "Community Heroes" by the "MY HERO Project." 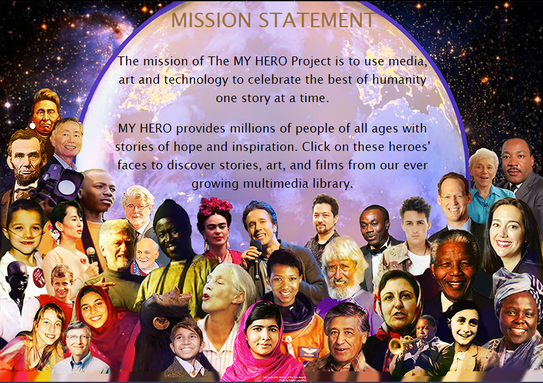 Through MY HERO's award-winning website, myhero.com, workshops, mentorships and film festivals, MY HERO enables people to recognize the heroes who inspire them and in turn to inspire others. Also in March 2012, Shelter Music Boston was thrilled to be nominated for a Nonprofit Innovation Award from the Smaller Business Association of New England. 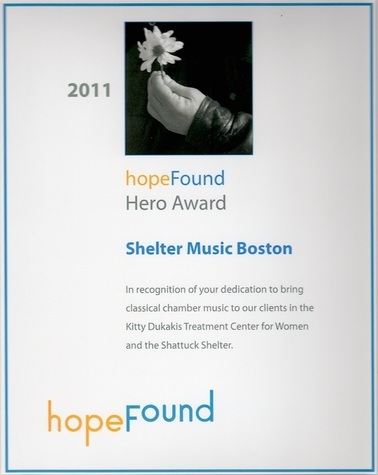 Shelter Music Boston was honored to be named a 2011 Hero for concerts at the Kitty Dukakis Treatment Center and the Pine Street Inn - Shattuck Shelter.